Our students come from a wide range of industries and experience, making networking and collaboration a strong component of the Professional MBA program. "We have a great group of professors here that not only have the book knowledge, but they also have the real-world experience. With the wealth of knowledge that you get and the resources, it's really a great bang for your buck. If you're looking to advance your career, it's definitely affordable for the professional." "I really love the flexibility of the program...every class is recorded via WebEx... with the travel that I do for work, they have the ability for me to log in and remotely participate in class." "In the MBA program, the Finance and Accounting classes have already helped me in my job as an underwriter at Live Oak Bank. I can apply what I’ve learned in class directly to my job every day. My favorite thing about the program is being able to attend class in person and speak with the professor and other professionals one-on-one and learn from the other students about their jobs and how the program helps them in their lives." 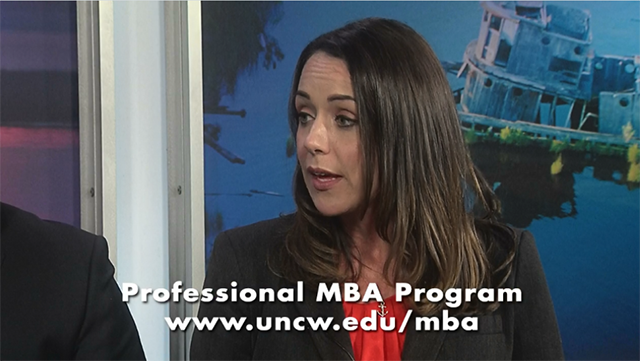 "The Cameron School MBA program exceeded my expectations in so many ways. The hybrid format complemented my work schedule and allowed for face time with the professors. Each of the instructors is experienced and had a genuine interest in my performing well in the program. I enjoyed the team format, especially when tackling the Learning Alliance challenges. I feel that I received incredibly more than the cost of the program. 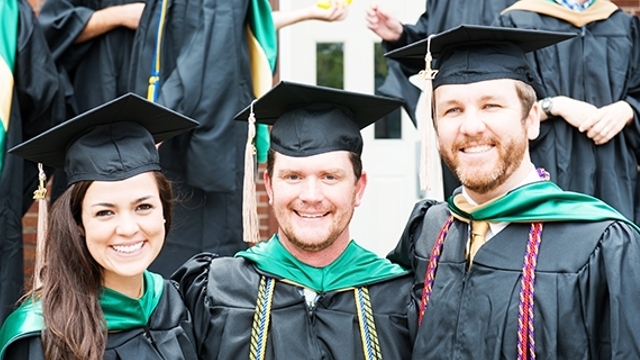 The CSB MBA is a rewarding and worthwhile endeavor." "I'm already putting in some best practices from the coursework into my position. Nonprofits are continuing to need more and more business skills to become stable, and so I'm really excited about what I've learned already." 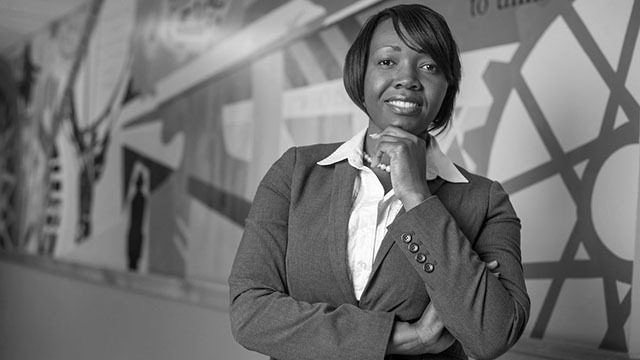 "I've been actively engaged in the business community for the past 12 years with my company, but when I started the MBA with Cameron School of Business, I realized that there's a whole new network of professionals that I hadn't yet interacted with. Being a part of the program has really allowed me to meet some interesting people that have expanded my experiences." "The program has already helped me in my career because I'm able to implement what we're learning in the classroom setting directly into my company." "While it is a challenging and demanding program, CSB really gives you all the resources you need to be successful." "To me, an MBA program is about collaboration...so having a program that is not fully online allows us to have a better dynamic learning experience...our students come from such different professional & cultural backgrounds." "I waited about a year before I submitted my application and I wish I had just gone for it and got started. The staff is incredibly helpful and can answer all sorts of questions before you submit your application." Professional MBA students have the option of participating in MBA 518: International Applied Learning Residency as one of their electives.